System Center 2012 SP1 Update Rollup 3 is Now Available for Download! Microsoft have just announced that Update Rollup 3 (UR3) for System Center 2012 SP1 has dropped and is available for download. There's a number of fixes for AppController, DPM and SCOM. When a Windows Azure subscription contains a high-memory (A6 or A7) Windows Azure virtual machine, Azure functionality is not available in Microsoft System Center 2012 App Controller. When you click More details, you receive a "Service Unavailable" message. You may also receive a "Requested value 'A6' was not found" message. 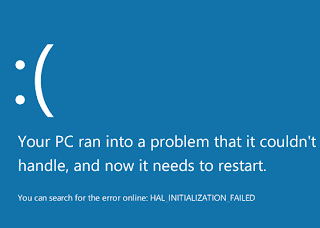 (http://support.microsoft.com/kb/2802110/ ) for more information. The Audit Collection Services (ACS) dtPrincipal tables sometimes are missing a user's domain name. If you decide to see more than two days' worth of data in a Service Level Dashboard view, the data is displayed from the Daily Aggregated data and does not contain the last two days' worth of data. As always though, make sure to read through the installation instructions for each product and understand what's involved. I've just seen this one landing by RSS into my inbox from the official System Center Operations Manager Engineering Blog posted by Microsoft's J.C. Hornbeck about a hotfix that you may (or may not) have deployed to your SCOM/OpsMgr management servers that essentially brings them to deadlock resulting in heartbeat failures, grey states and heaps of Event ID 2115 entries in your Windows Event logs. 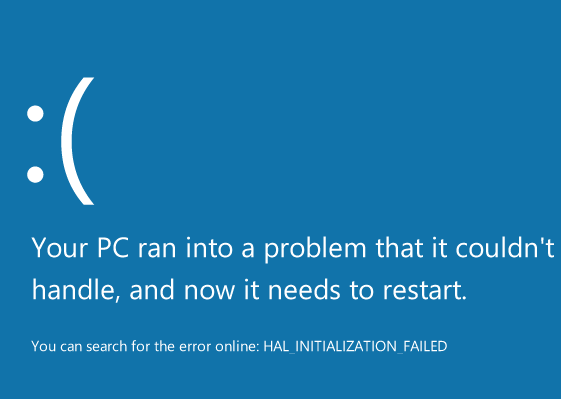 The KB2775511 hotfix rollup for Windows 7 SP1 and Windows Server is the culprit and if you've deployed it onto your SCOM management servers, you'll need to remove it ASAP. "Removal of KB2775511 will correct the issues introduced. The OpsMgr team recommends that Operations Manager users refrain from installing KB2775511 until this deadlock issue is resolved. New information will be posted as it becomes available." Better to be safe and sorry with this one and to check out your servers today to ensure this hotfix rollup hasn't been installed. It's also worthwhile to forward this information onto any customers or colleagues that have their own deployments of SCOM so they can check for themselves. 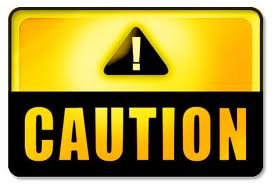 This is a quick post to bring people's attention to an issue with the very recent KB2855336 July rollup update for Windows Server 2012. Learn What's New in System Center 2012 R2 in this Free 8 Hour Course! On Monday July 15th, the Microsoft Virtual Academy (MVA) are hosting a free 8 hour online Jump Start course to bring you right up to date with everything that's new in the recently announced System Center 2012 R2. It kicks off at 9am PDT (that's 17:00 GMT for us folks over here in Europe) and it promises to be packed full of the type of information you need to help you hit the ground running when 2012 R2 RTM's later this year. Want to learn how to Manage Windows Server 2012 NVGRE with PowerShell? 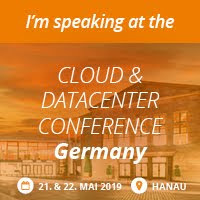 If the answer is Yes to the title of this post, then make sure that you attend this afternoon's (Irish time) MVP Pro Speaker Series session on the topic by System Center MVP - Damian Flynn. Outside of Microsoft, Damian is one of a small number of people on the planet that actually understand this stuff and that can explain it in easy-to-learn steps. I've just been speaking to Damian about this session and he's told me that it's going to be a Level 300 bordering on Level 400 type session so not for the faint hearted but definitely no marketing fluff will be presented here. If you are still wrapping your head around the NVGRE technology which Microsoft has introduced in Windows 2012, and want to get down and dirty into how this stuff actually ticks, then I have some great news for you. Following the recent presentation and whitepapers which were just published a few weeks ago, as we “Unravelling the Network”, explaining at a higher level just how these technologies play together to create a seamless implementation for software defined networking, we are now going to deep dive. In association with the Microsoft MVP Pro Speaker series, on Tuesday July 9th at 8am EST PST (4pm GMT) I will present a 1 hour session demonstrating what needs to happen on the Hosts and VMs to bring NVGRE to life, using nothing but PowerShell. This presentation is targeted as the Level 300/400 so I am going to really recommend that you take an hour upfront and watch the presentation with Savision if you have not yet had the opportunity. 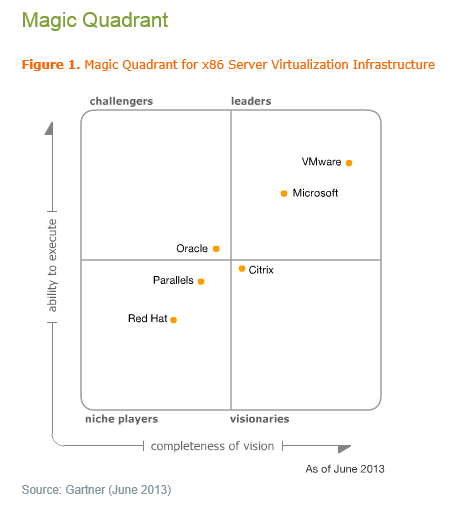 Reading the Microsoft In The Cloud blog yesterday, I noticed that Microsoft have smashed into the leaders quadrant of the Gartner Magic Quadrant report on x86 Server Virtualization Infrastructure. The Gartner Magic Quadrant is an objective third party view on how the different technology players in each specific market are performing. As a Microsoft consultant pitching System Center and Hyper-V, I get asked on a regular basis by our customers - particularly at 'C Level' (i.e. CEO, CIO, CTO etc.) about where Microsoft are at in terms of Gartner. In the past I'd have to tell them that competitors such as VMware were positioned as 'Leaders' and Microsoft were trailing around in the 'Challengers' spot. 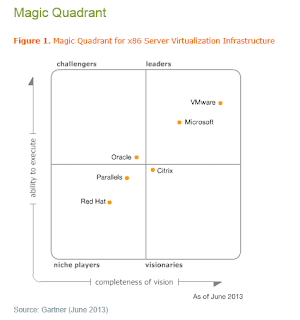 As we can see from the graphic above, since June of this year (2013) Microsoft are now in the 'Leaders' quadrant along with VMware. From the graphic we can see that there's still a gap between the two players but with everything coming in the new Windows Server 2012 R2 and System Center 2012 R2 releases, plus the new Windows Azure Pack (formerly Project Katal), I'm pretty confident that that gap will be closed towards the end of the year. You can download and read the full report courtesy of Microsoft here.